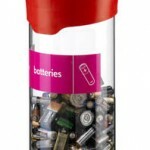 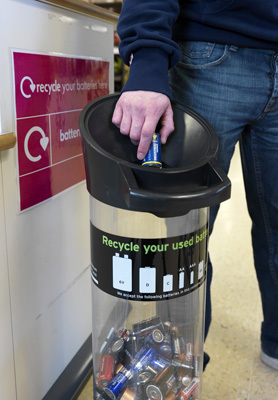 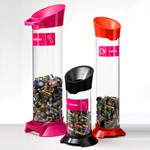 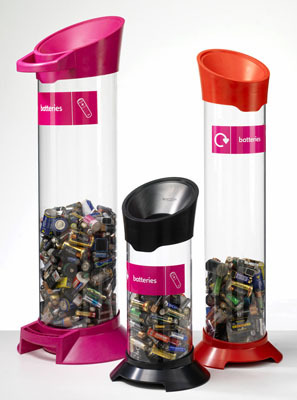 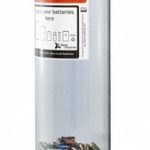 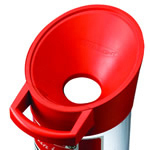 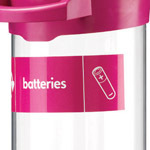 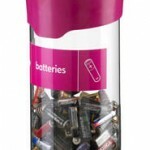 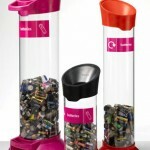 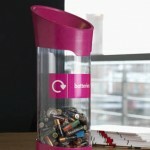 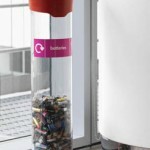 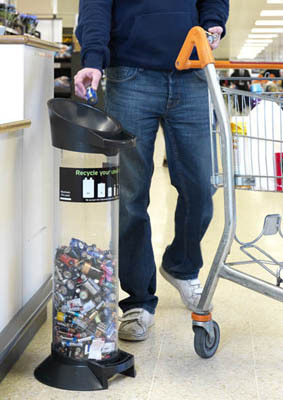 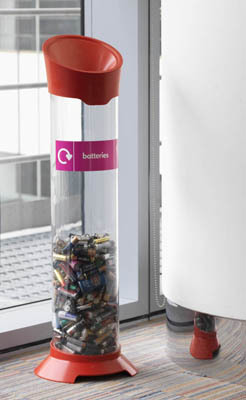 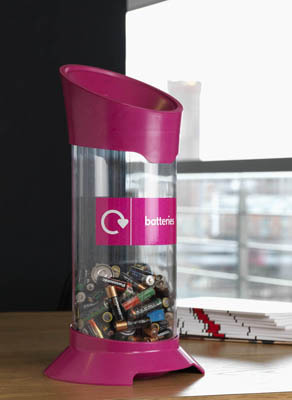 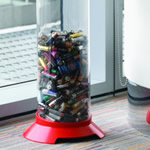 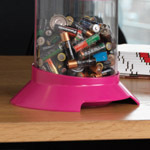 Eye-catching containers for collecting and storing used batteries. 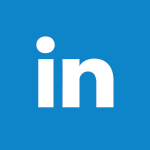 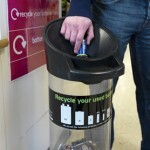 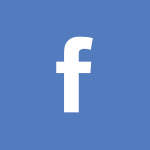 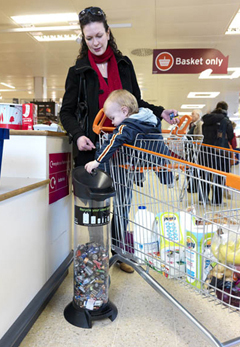 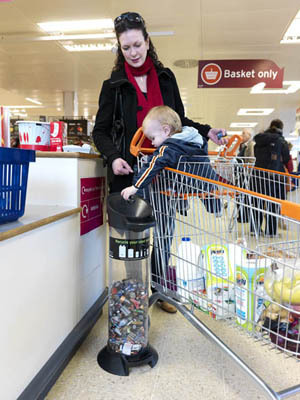 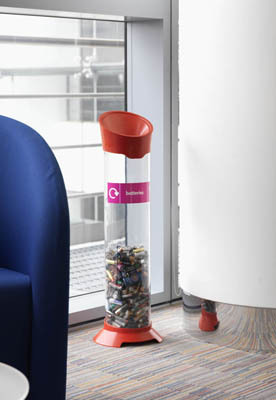 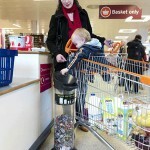 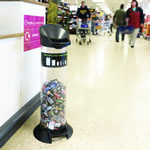 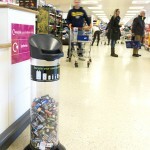 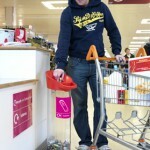 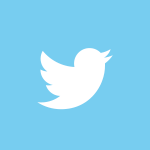 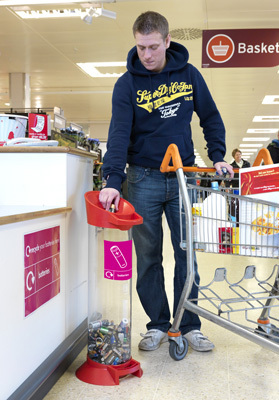 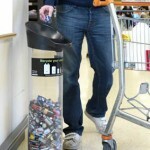 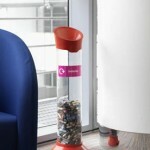 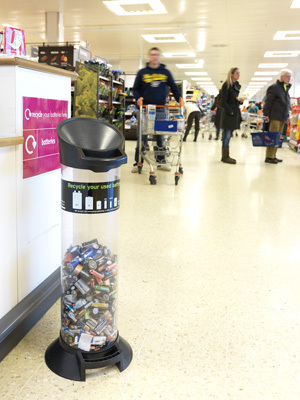 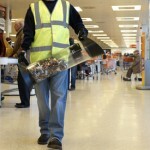 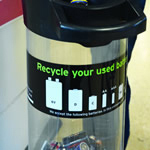 Designed to encourage use in high traffic retail locations. 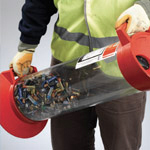 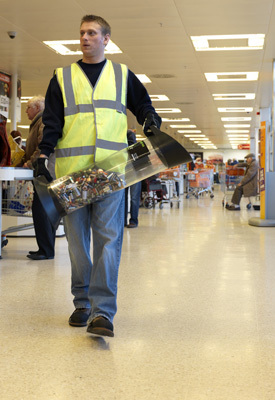 Also suited to the workplace and anywhere else where batteries are used.